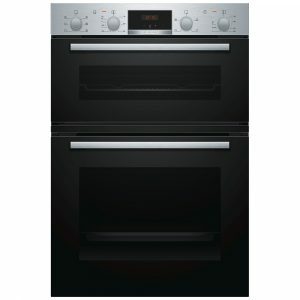 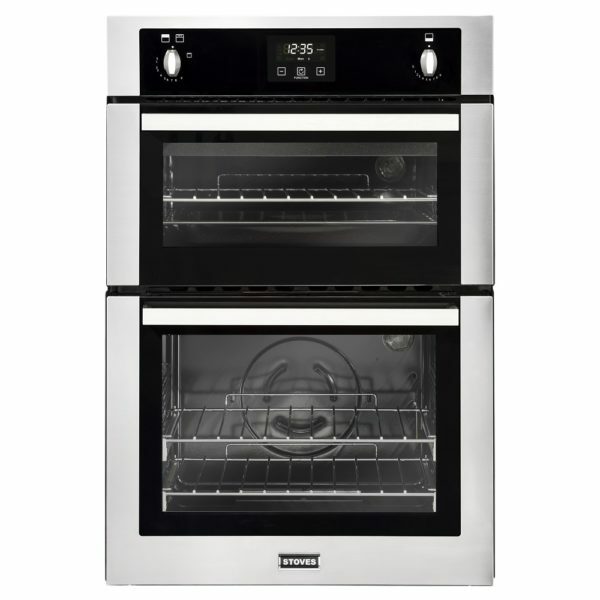 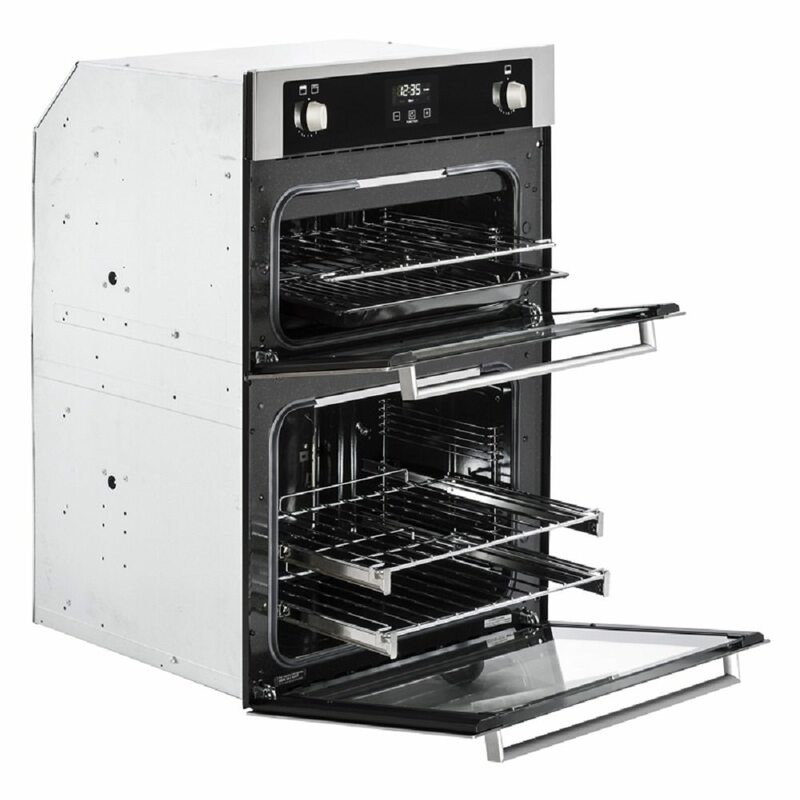 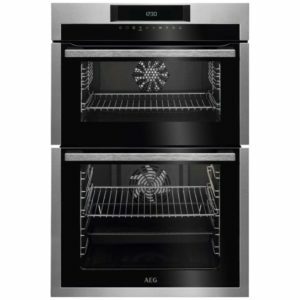 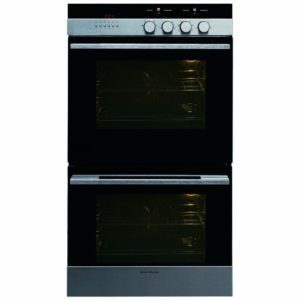 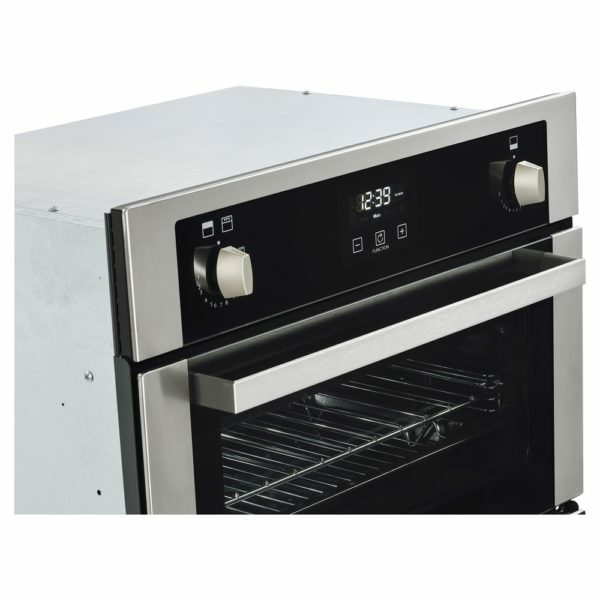 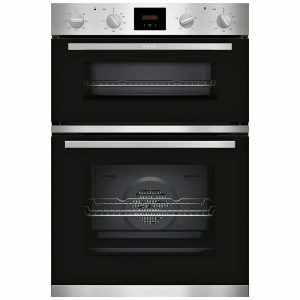 This superb built in gas double oven from Stoves features a 51 litre main oven and a 26 litre secondary oven. 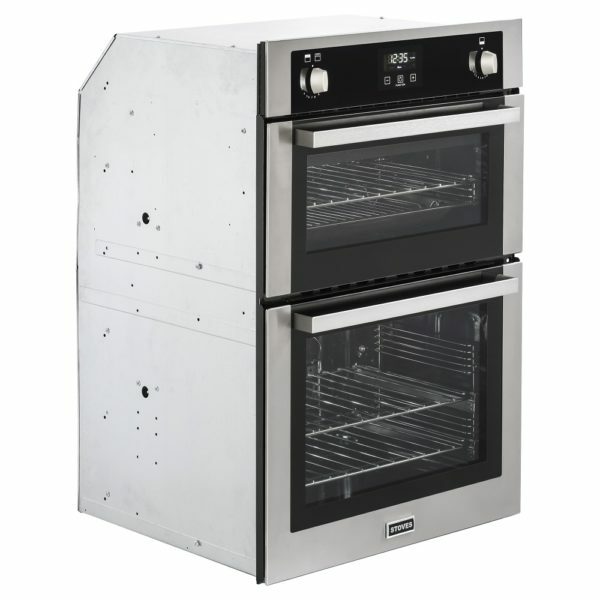 Finished in stunning stainless steel it will complement any kitchen. Please be aware that this model will not fit under your worktop, it must be fitted into a tall housing unit. 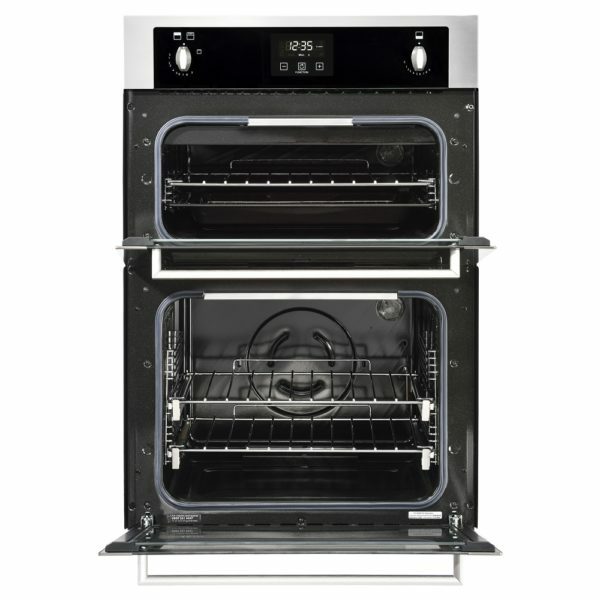 Free Gift From AEG With This Model!